Planet are a leading manufacturer of IP network solutions including wired LAN, wireless LAN and industrial Ethernet products. Their award winning product range spans technology products from home to enterprise and includes many unique innovations. Planet's range of reliable, flexible networking technology products include desktop switches, professional switches, industrial switches, IP surveillance cameras, IP communications equipment, wireless networking devices, home automation and many more innovative products. 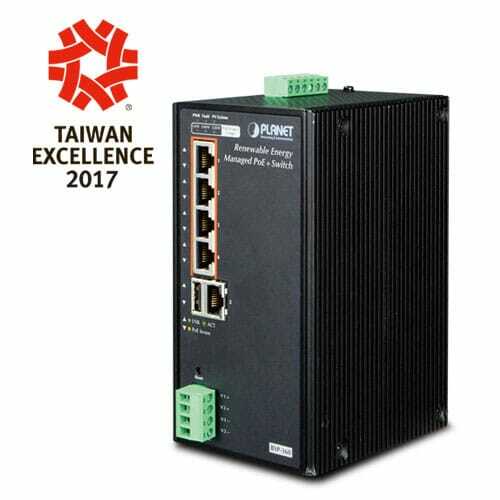 Planet's IP networking products are popular with IT professionals thanks to their advanced features, powerful management capabilities and renowned reliability. For reliable and powerful networking products for your home or business Planet has you covered. As an authorised Planet distributor Connectec stock a wide range of Planet products with many available for free next day delivery. We also offer trade accounts for professional installers with bulk and trade discounts available on many Planet networking products. 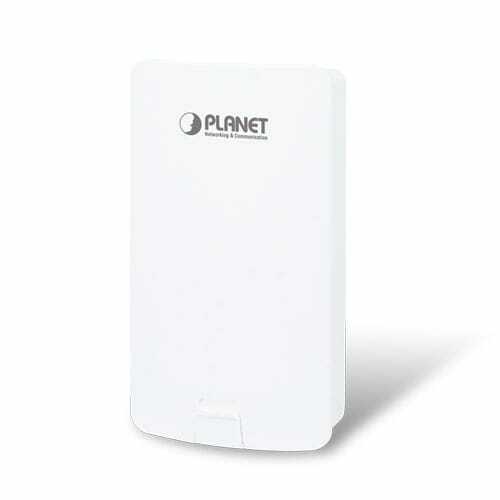 We also have a large selection of Planet networking products on display and in stock at out showroom and trade counter. Our security and networking trade counter is located in Wrexham which makes it easily accessible to trade and business customers in Chester, Shropshire, the midlands, North wales and the North West.